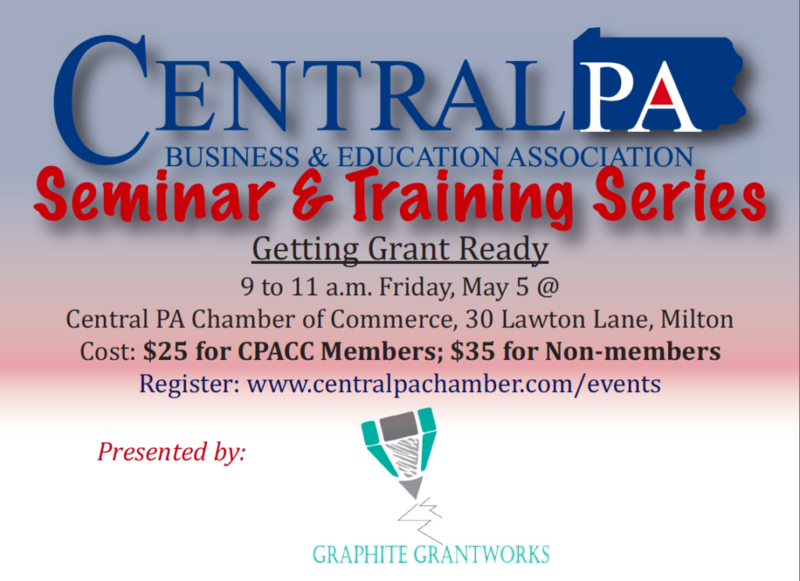 Learn the basics of getting grant ready. There are basic documents and pieces of information that you need for almost every grant application and this short but fast-paced seminar will walk you through getting geared for grant season. We will also spend some time talking about getting the “green light” for grant applications.